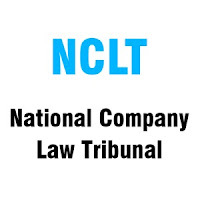 National Company Law Tribunal Recruitment Notification 2018.NCLT inviting applications for the positions of Assistant, Private Secretary, Steno & UDC.Interested and Eligible candidates can apply for the positions. Officers those who are working under central/ state governments and done BE/B.Tech/ PG /Degree /MCA or its equivalent can apply for this job notification. Upper age limit for applicants is 56 years and age relaxation for applicants is as per norms. 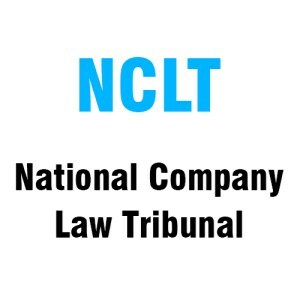 Through offline mode by 25th September 2018 candidates can apply for NCLT recruitment. https://nclt.gov.in is the link for applicants to download application form and send to below-given address. The Under Secretary National Company Law Tribunal, 6th Floor, Block No.3, CGO, Complex, Lodhi Road, New Delhi-110003.